Alcher Interiors, Inc. – We Make Great Design Simple. The decorating store is re-decorating! Please excuse our appearance as we redo our showroom to provide a better shopping experience for you. We are open during our remodel, so stop in and visit! 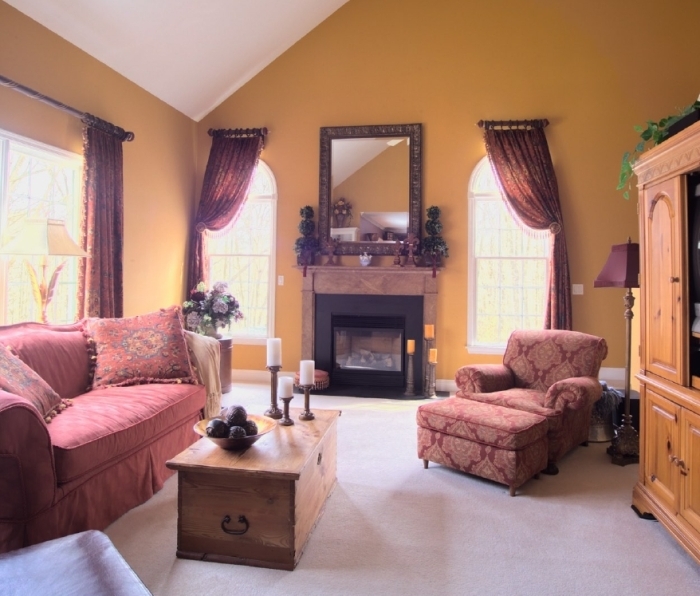 Are you thinking about changing a paint color, fully remodeling or redecorating your home? Overwhelmed? We’ll make it easy – and exciting. Simple. Great design done simply. One stop and you’ll find the styles you love and the help you need to coordinate it all – perfectly. Choices. You choose. No limits. Alcher Interiors is the largest interior design showroom in western Connecticut. You’ll find more quality products and choices than you ever dreamed possible – to fit every budget. Dreams. Only What You Need. Whether you want a product to do the project yourself or you need a designer to complete it for you – Alcher Interiors can help. 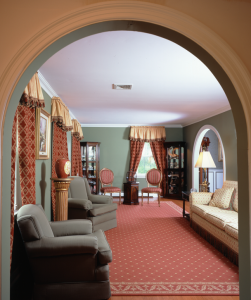 Visit or contact us today to begin transforming your home! Sign up now to get notified of new products, upcoming sales, special offers, and discontinued close-outs.